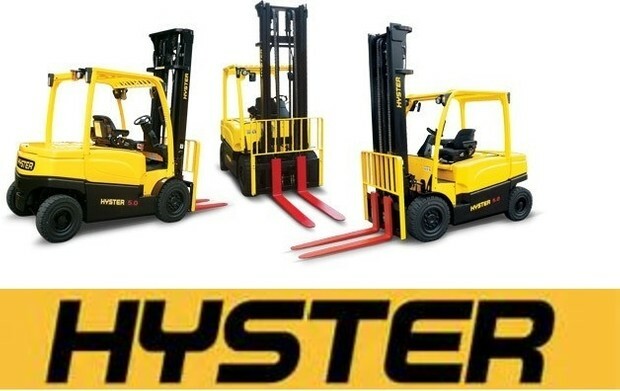 This is the complete factory service repair workshop manual for the Hyster B464 (C1.3 80, C1.5 SWB, C1.5 MWB, C1.5 LWB [V35ZMU]) Forklift. This Service Manual has easy-to-read text sections with top quality diagrams and instructions.They are specifically written for the do-it-yourselfer as well as the experienced mechanic.With step by step instruction & highly detailed exploded pictures & diagrams to show you how to complete the required job correctly & efficiently Using. Hyster B464 (C1.3 80, C1.5 SWB, C1.5 MWB, C1.5 LWB [V35ZMU]) Forklift Service Repair Workshop Manual covers every single detail on your machine.provides step-by-step instructions based on the complete disassembly of the machine.This repair manual is an inexpensive way to keep you vehicle working properly. NO waiting,Instant Download.All pages are printable. Hyster B464 (C1.3 80, C1.5 SWB, C1.5 MWB, C1.5 LWB [V35ZMU]) Forklift Service Repair Workshop Manual are saving you money on postage and packaging. It is great to have.